The cask Saji filled himself was put into storage near the sea. Unexpectedly, the cask was placed right next to the malt cask donated by Bowmore to Her Majesty the Queen. Subsequently, in 1994, Suntory became the owner of Morrison Bowmore. 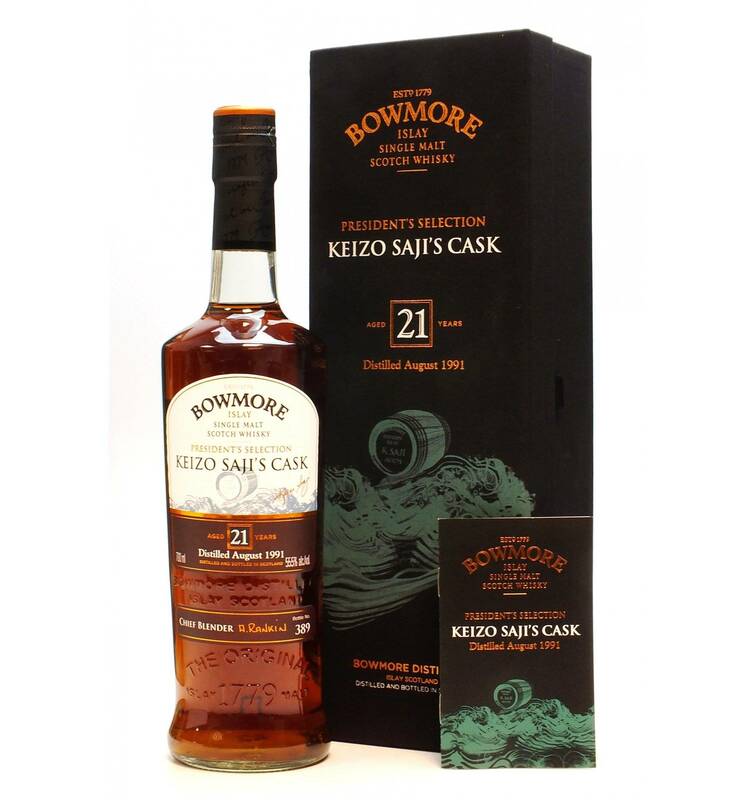 After the death of Mr Saji his son visited Bowmore distillery and donated his father's cask to the employees of Morrison Bowmore. 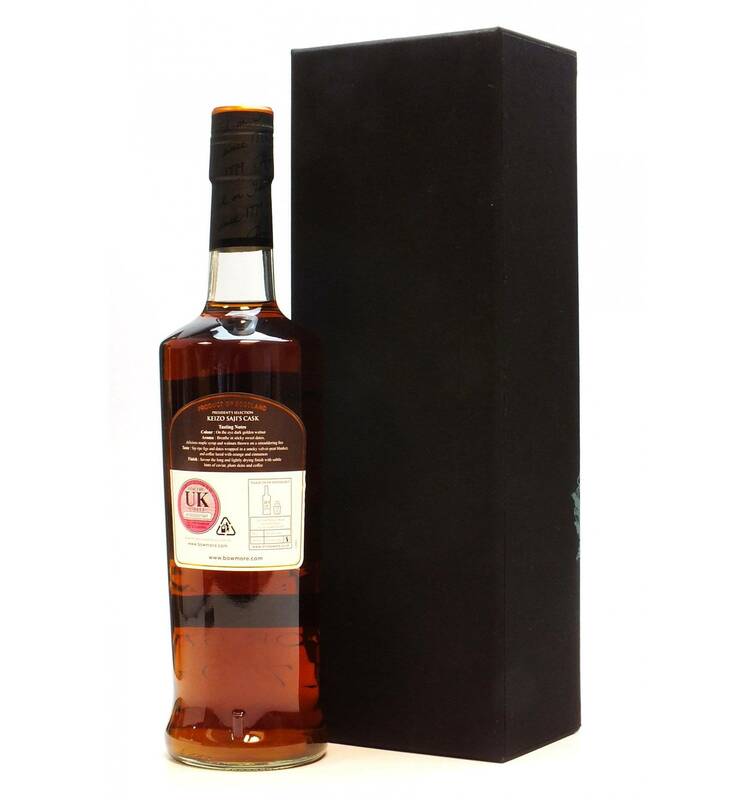 The single sherry cask was distilled in 1991 and bottled in 2012, this 21-year-old Bowmore was only given to employees of Morrison Bowmore and not for general sale.